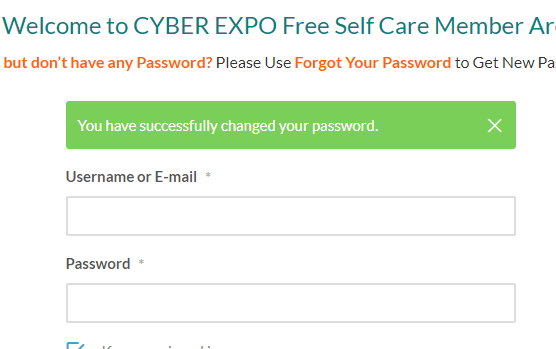 How to Generate New Password for CYBER EXPO self Care Member Area? Steps to Generate New Password for CYBER EXPO self Care Member Area. A lot of members registered in CYBER EXPO’s self Care Member Area daily. We have noticed that most of them are not able to log in due to Password generate problem. 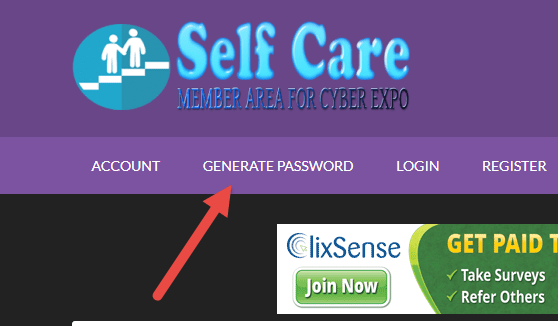 So, In this Tutorial, we will show you – How can you Generate a New Password for CYBER EXPO self Care Member Area? 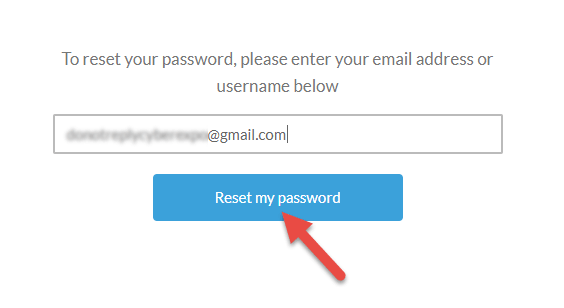 Next, Click on Reset My Password. 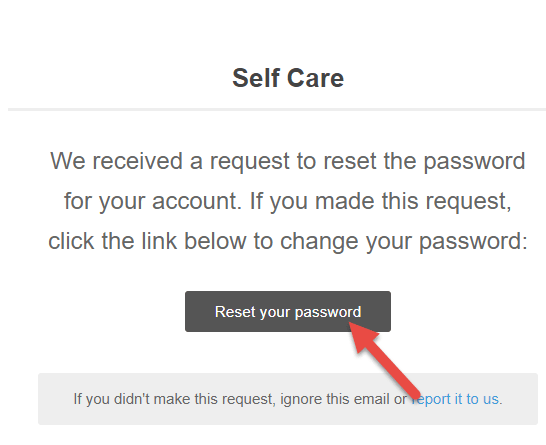 Once you Received the email click on Reset Password, then you will be redirected to self-care website. 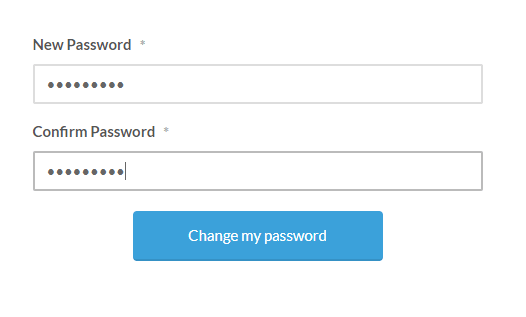 New Password Set up Form will appear, Now you have to enter your new password, and re-enter the same new password once again to confirm. Now you can able to Login in CYBER EXPO Self Care Member area with your New Password. Remember for Username you can even enter your Email Address. All done! Good luck & happy Earning!